This is my favorite part of the beauty portrait experience!! To see the transformation from BEAUTIFUL to BEAUTIFULER!!! You will choose which make up application you want. I often start with a more natural, beauty look and progress to more glamorous at the end. It all depends on you and what you love!! make up and styling by annie marie. Dress from the style closet. Styling by annie marie. Dress from the style closet. Make up and styling by annie marie - Dress from the style closet. Make up and styling by annie marie. Outfit from the closet. make up and styled by annie marie. Dress from the style closet. hair, make up & styling by annie marie. Outfit from the style closet. make up and styling by annie marie. Dress from the closet. make up & hair by Wendy Zarate. 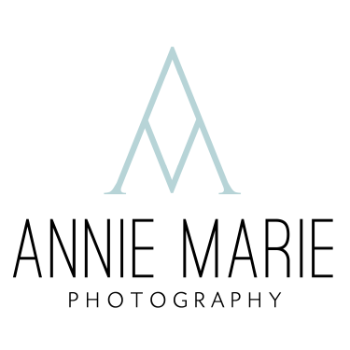 Hair & make up & styling by annie marie. Outfit & accessories from the style closet.